I don’t often speak about my “other” life on this, my fiction blog, but I am a card-carrying member of Actors Equity Association and SAG, and have been since the 1970s. I hold graduate degrees in theatre from both UC Irvine (MFA in Acting) and UCLA (PhD in Theatre). I’ve directed, acted and written plays for the stage most of my life and consider myself a true woman of the theatre. That being said, in just a week I will be doing something somewhat outside my comfort zone, as I am now in charge of a four week summer Shakespeare camp for 10 to 17 year olds, as well as a one week summer musical theatre camp for kids 10 to 14. I like kids and have directed them a time or two in the past, but to say ‘I work with kids’ is not exactly true. That is, until now. I’m nervous, excited, prepared, and completely flummoxed by what lies ahead of me these next two months. “Shakespeare in Shorts” is what I call the four week camp. About 20 kids will work on Shakespeare scenes, monologues, insults, songs, and dances, while at the same time learn about Elizabethan costuming, mask-making, prop building, and the Bard himself. 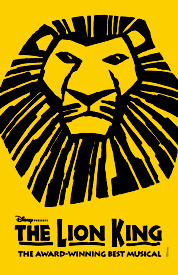 The one week camp will focus on developing a performance based on the Broadway show, The Lion King. The campers will learn vocal music, act in short scenes, and be taught choreography all within a short amount of time. Gratefully, I won’t be doing this alone, or I’d probably just go ahead and commit myself to the loony bin this week. I have lots of help, and it helps that I love kids! 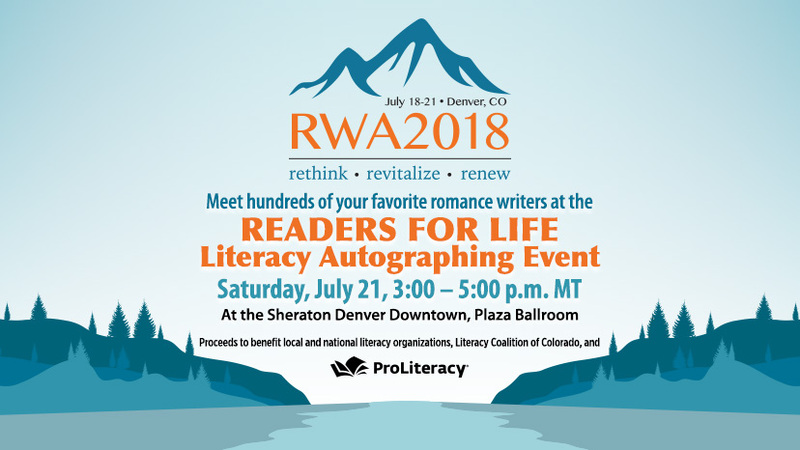 All this and the RWA 2018 National Conference in Denver, where I’ll be signing books for the first time ever. Phew! I’m already exhausted! I’ll be able to give all kinds of reports in next month’s blog. So . . . stay tuned. AND PRAY FOR ME!